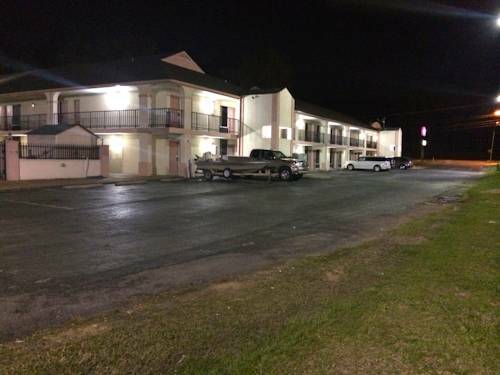 bowling alley close by, Liberty Lanes is close to Econo Lodge Scottsboro. 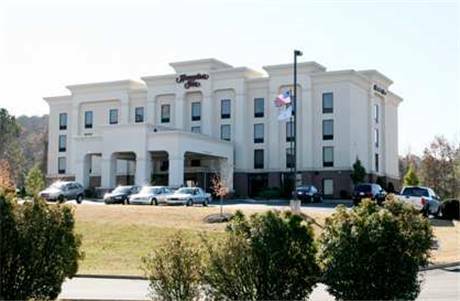 You can run the rapids of Kirby Creek right next door to Econo Lodge Scottsboro; you'll most likely meet some people from Section here. 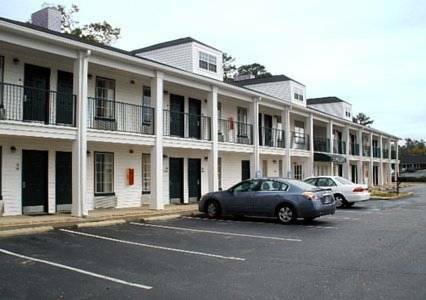 While staying at Econo Lodge Scottsboro you could always discover Riley Cove, and you can stay the night at Jackson County Park. 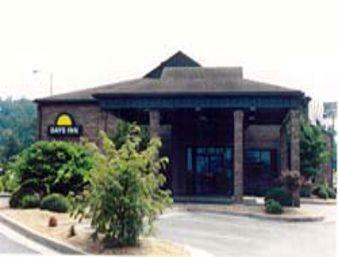 Playing golf is lots of fun at Broken Arrow, and in case you have a boat, Mud Creek Marina is a glorious marina. 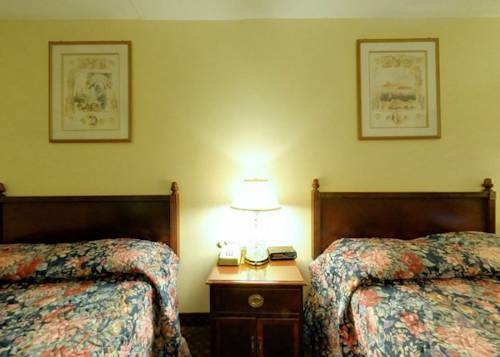 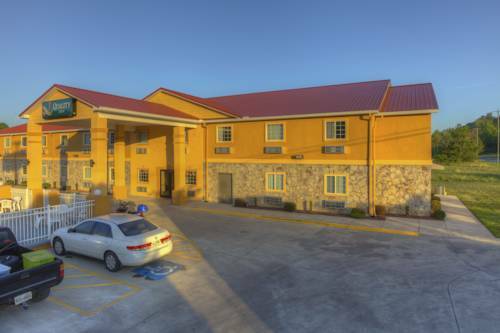 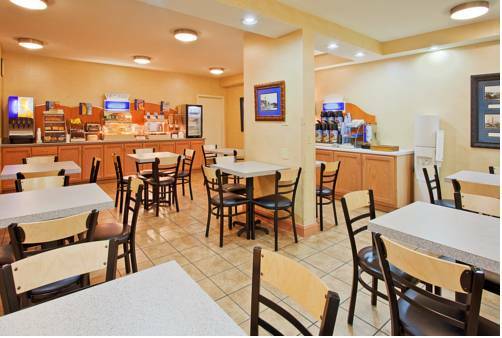 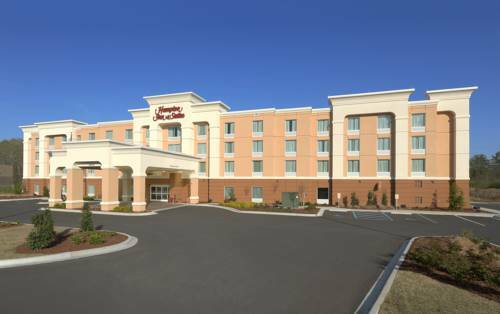 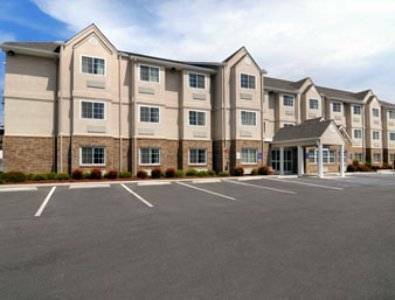 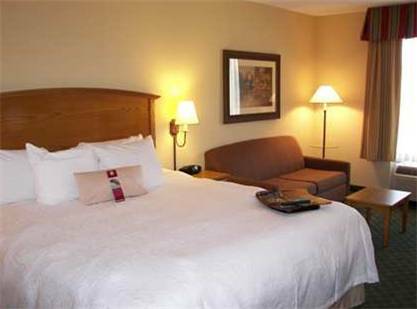 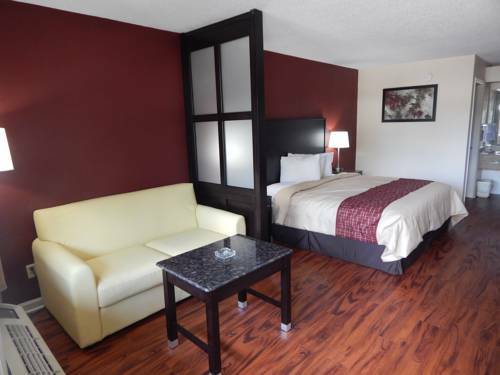 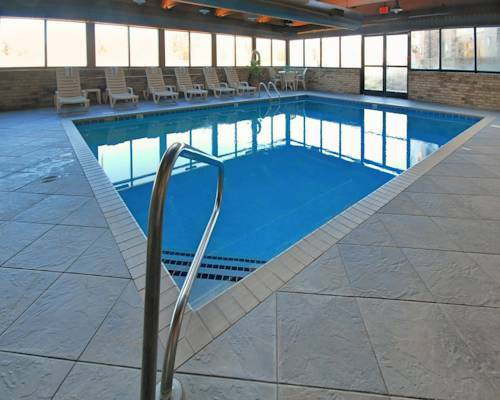 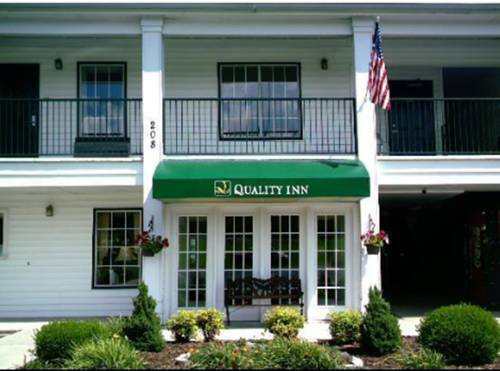 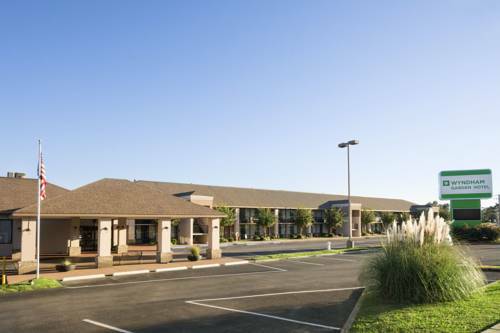 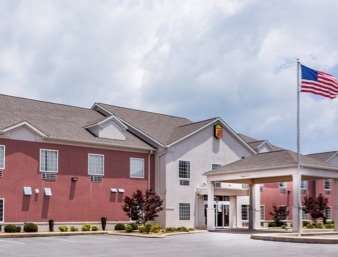 These are some other hotels near Econo Lodge Scottsboro, Scottsboro. 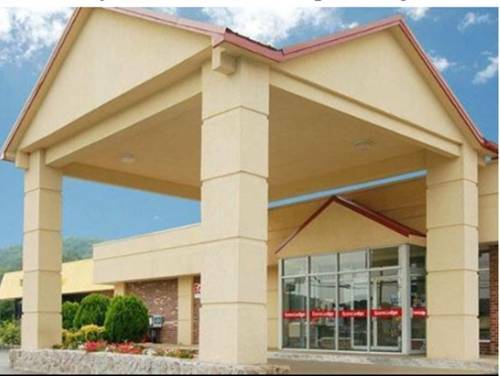 These outdoors activities are available near Econo Lodge Scottsboro.